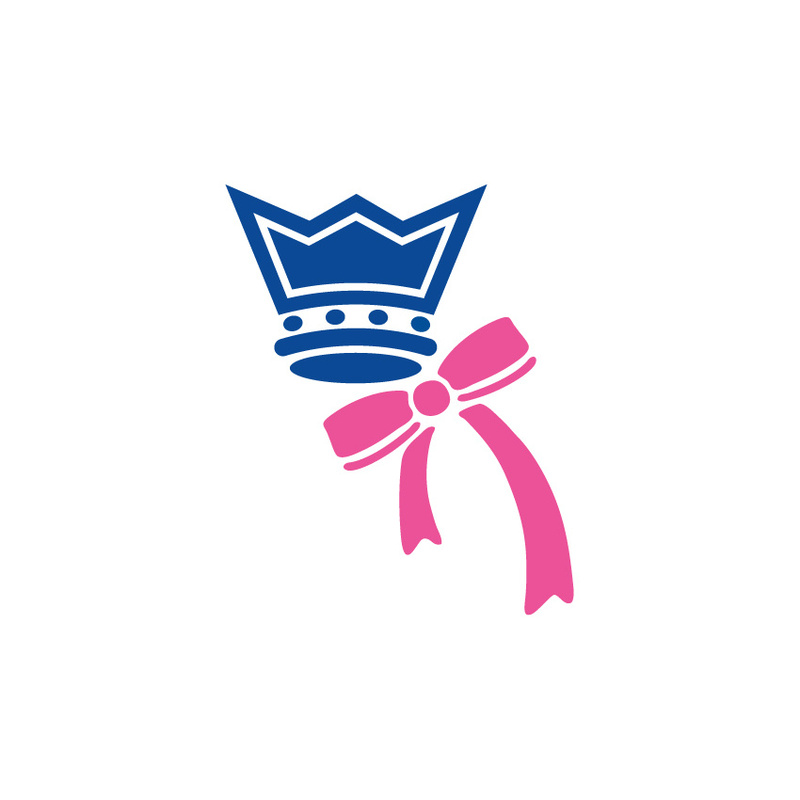 For details of Primary (Kwik Cricket) and Secondary (Lady Taverners and Chance to Compete) School Competitions that Cricket East runs for girls, please click HERE. The aim is to provide a fun introduction to the game for girls at cricket clubs and encourage fair play by all. Club softball includes a series of tournaments and festival days that will determine county winners for each age group. Format – 8-a-side, softball, pairs cricket, runs total starts at 200 with five runs deducted for every wicket lost, all players encouraged to bowl. This is open to all clubs affiliated to the ECB through Cricket East. Bedfordshire clubs can now apply to enter the 2019 Lady Tavs U11 & U13 Girls Club Softball Competitions, by clicking HERE. The deadline for entries to the Bedfordshire competitions is 31 December 2018. Huntingdonshire clubs - further details to follow. The aim is to provide girls at cricket clubs an opportunity to transition to hard ball cricket within a competitive structure against teams of a similar age whilst still making the game fun and sociable. A great opportunity for girls to compete with their friends in the fastest growing part of the game, initially against local teams in early rounds, to group finals and then National Finals in early August. Plenty of fun with everyone involved and enthusiastically supported by friends and family. Format – 8 a side, hard ball, T20 rules. 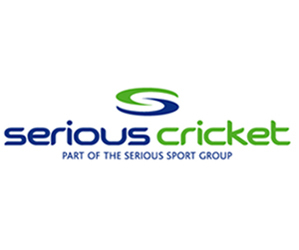 This is open to all clubs affiliated to the ECB through their County Cricket Boards. The competition is administered centrally by the ECB competitions team and the play-cricket website is used for communication of fixtures and results. Clubs can enter by completing the entry form below and returning to to sue.laister@ecb.co.uk or competitions@ecb.co.uk returned no later than Friday 15 February 2019. For an ECB Invite Letter, Entry Form and Competition Rules, please click on the links below. The draw will be published by 22 February 2019.